Get access and start exploring the latest developments in Aesthetic medicine! 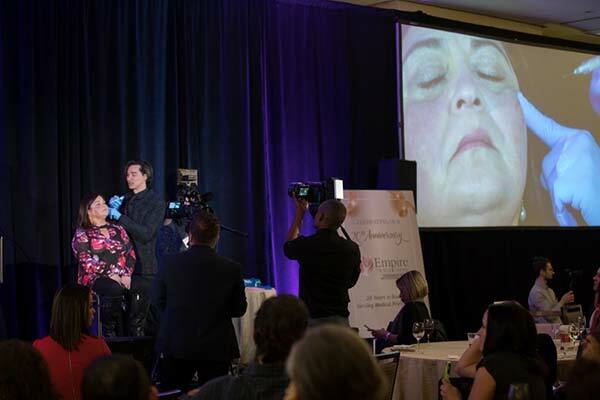 Empire Medical Training provides live training workshops throughout the United States in Aesthetics and other specialty topics for Health Practitioners. Thousands of Physicians and others gather to learn the newest procedures in Aesthetics and other topics taught by renowned Plastic Surgeons, Dermatologists, Anesthesiologists, and other top Physician Specialists. Empire is pleased to introduce our newest modality for training, Empire ON-DEMAND™. Empire ON-DEMAND™ is an online video library with key sessions recorded from our complete calendar of live workshops offered throughout the United States. You can now enhance your learning experience by watching these training events anytime, anywhere. New Topics for 2019 include Cosmetic Surgery, Aesthetic Medicine, from beginner to advanced levels, Aesthetic Dermatology, Anti Aging and Regenerative Medicine, Interventional Pain Management, Practice Management and Marketing, New Business Courses and Business topics, and General Medicine. Empire ON-DEMAND™ is available for all Health Professionals. As part of our ongoing commitment to provide our members with the most valuable benefits, the ON-DEMAND program is another benefit for all Empire Medical Training members and there is no additional fee. Order EMT On Demand Today! Click here for special EMT attendee pricing. Members will love our newest, most convenient, innovative way to learn ! 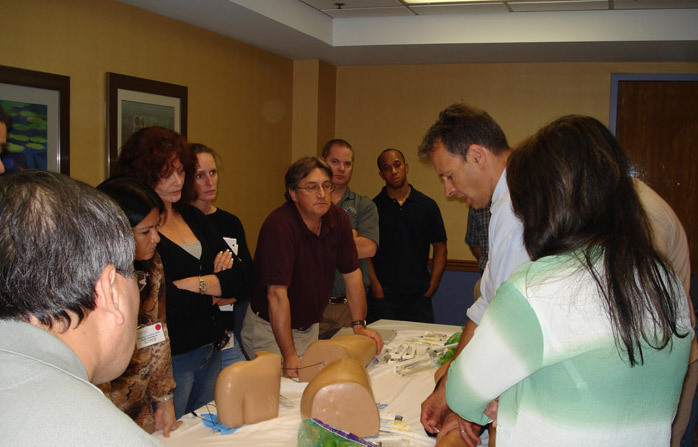 Watch top Physician instructors teach new procedures as if you are there in person ! Access to an ever-growing Library from prior events and current, live activities. Access content from live events anytime, anywhere from your desktop or Mobil device. Watch our “special sessions” training. “Celebrity” Physicians share peals during interviews. Empire ON-DEMAND™ is an online video library with key sessions recorded from our complete calendar of live workshops offered throughout the United States.